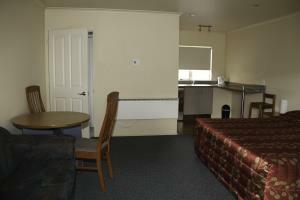 Studio Unit. 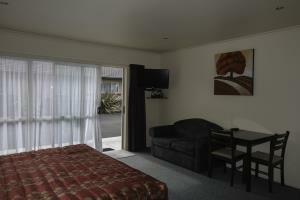 Sleeps 2 with Super King Bed, electric blankets, Sky TV and remote. 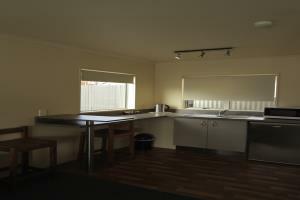 Kitchenette with - Fridge, Microwave, Toaster, Kettle, Crockery, Cutlery, Glassware & Bowls. Tea & coffee making amenities. 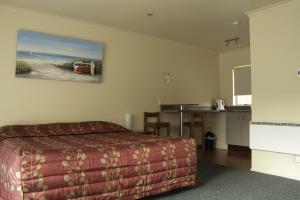 Ensuite with toilet, shower, toweling, shampoo and soap. Hairdryer. Studio Unit. 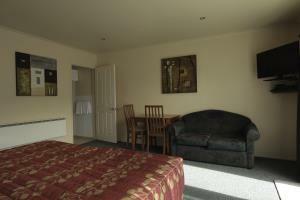 Sleeps 2 with Super King Bed, electric blankets, Sky TV and remote. 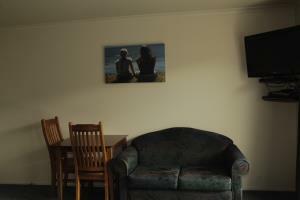 Kitchenette with - Fridge, Microwave, Toaster, Kettle, Crockery, Cutlery, Glassware & Bowls. Tea & coffee making amenities. 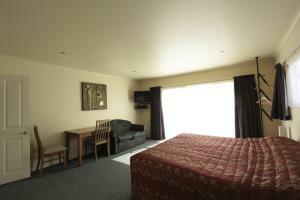 Ensuite with toilet, shower, toweling, shampoo and soap. Hairdryer. 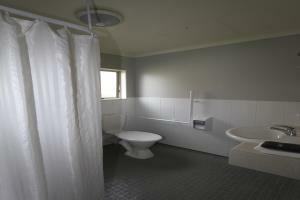 Hand rials in toilet and shower area. Studio Unit. 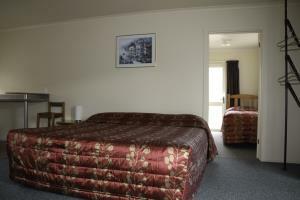 Sleeps 3 with Super King Bed and King Single Bed. Electric blankets, Sky TV and remote. 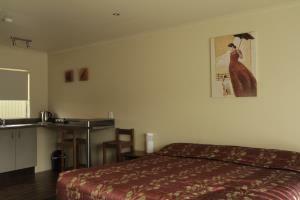 Kitchenette with - Fridge, Microwave, Toaster, Kettle, Crockery, Cutlery, Glassware & Bowls. Tea & coffee making amenities. 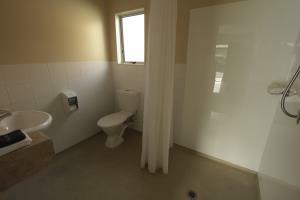 Ensuite with toilet, shower, toweling, shampoo and soap. Hairdryer. 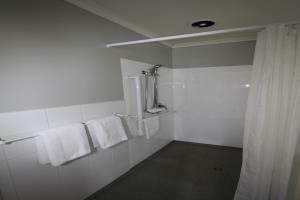 Hand rails in shower and toilet area.